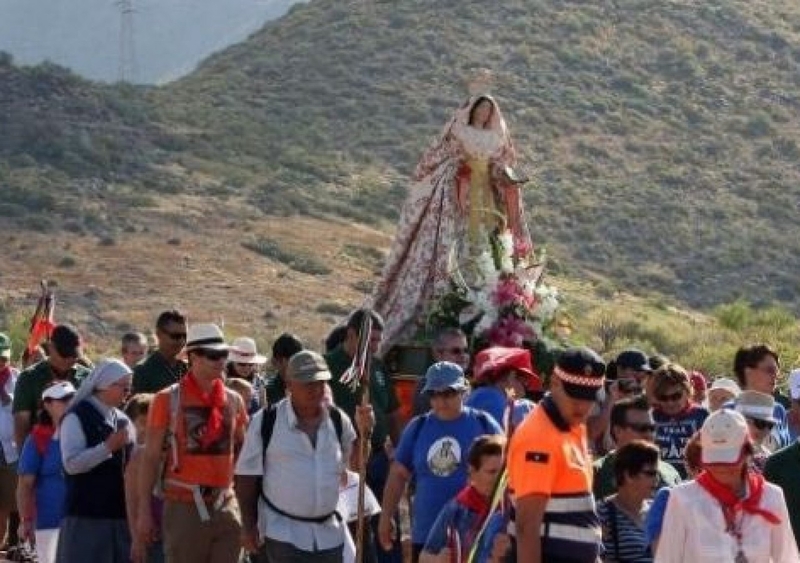 This Sunday there will be a religious pilgrimage from the Santa Ursula church in Adeje to la Caleta to bring the statue of the Virgin of the Incarnation to her original church - a 300 year-old promise upheld by the locals. The walk begins at 9am from the Santa Úrsula church and takes participants along a mountain path to the ‘Humilladero’ where legend says the statue ws first discovered, before finally reaching the San Sebastián church in La Caleta. Here, lunch will be served for the walkers before everybody heads back to Adeje town. Anybody is free to join in with the walkers and on the ceremony, which has been celebrated for 300 years.